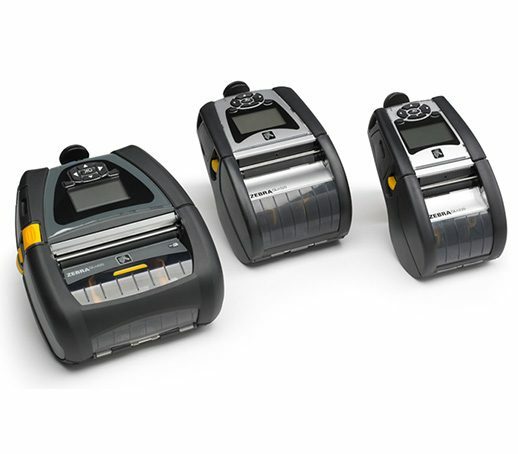 The Zebra QLn series of mobile printers is ideal for retail applications such as shelf-edge labels, mark-down labels, prices, tags etc; healthcare for specimen and pharmacy labels; and transportation and logistics for shipping/receiving labels, pallet labels, cross docking or warehouse management labels. Click here to read the BevChain mobile printing case study, and find out how mobile printing served up significant productivity increases. 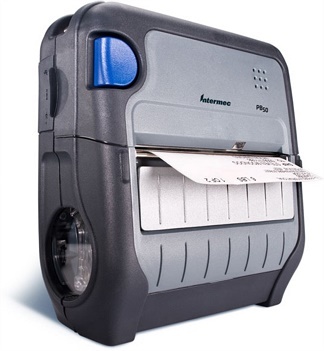 Zebra QLn mobile printers feature a range of software utilities designed for easy configuration, integration, and reliable connectivity with your IT systems, along with intuitive, easy-to-navigate menus and interfaces. 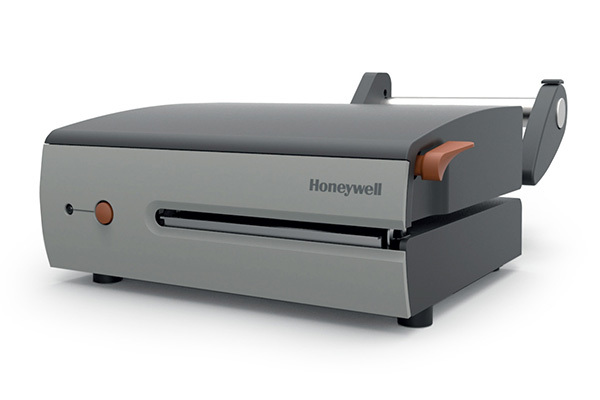 QLn printers are Wi-Fi and Cisco CCX certified, supporting 802.11a/b/g/n, Bluetooth® 3.0 and Ethernet connections. 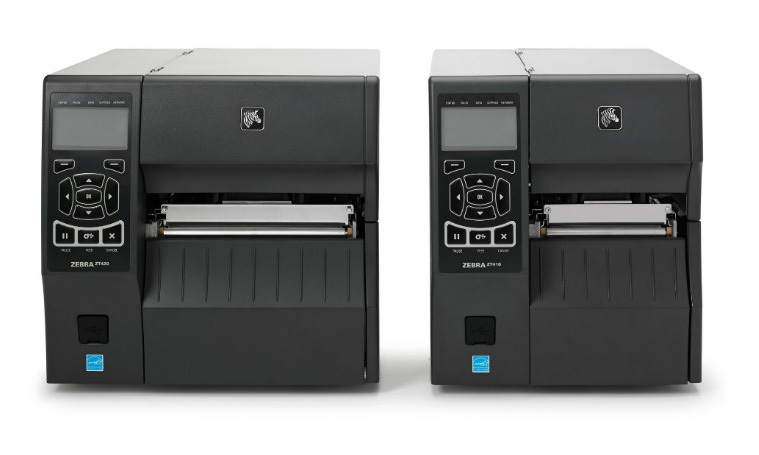 Weighing from just 570 g, this series of printers are effortlessly carried on a belt clip or shoulder strap, while the 1.52 m drop tolerance and dust and water resistance ensures reliable operation whilst on the go. Contact Dematic Real Time Logistics today for a product demonstration and to find out how your facility can benefit from wireless printing. 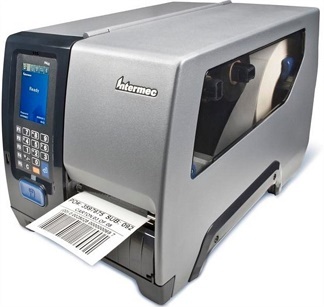 Direct thermal printing of text, graphics and both linear and 2D barcodes, QR codes etc.